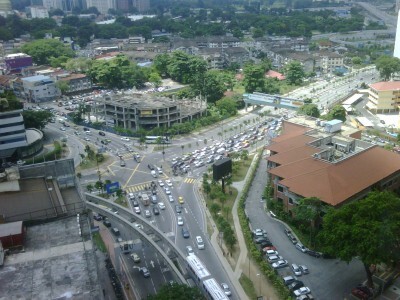 Great view from Bankers Club! 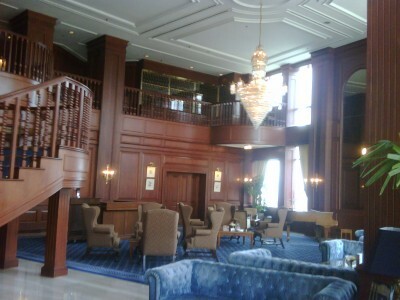 At Bankers Club now. Awesome looking place! 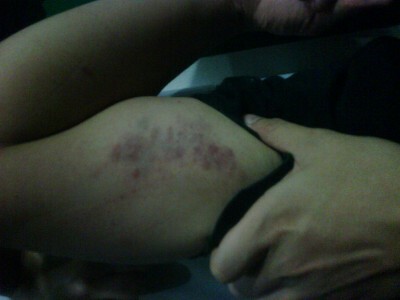 Bruised after jujitsu wif @mikeyz1130 at Mad Monkeyz! 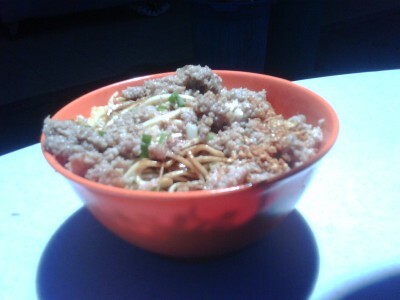 @jensenlau ‘s large pork noodles.noodles filled to the brink! 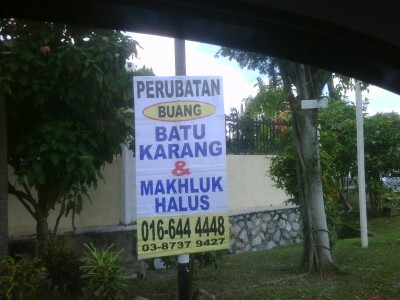 Got makhluk halus disturbing you? 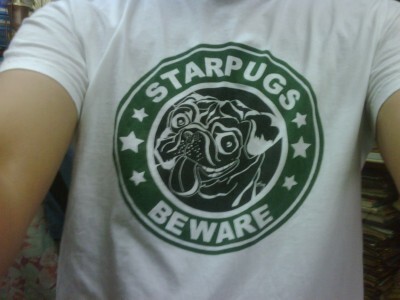 Call this number! 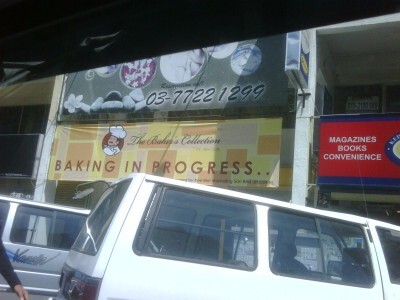 New bakery coming up in Uptown Damansara.Banner says, “Baking in Progress” by Mr Siew Bao.sounds like work in progress. 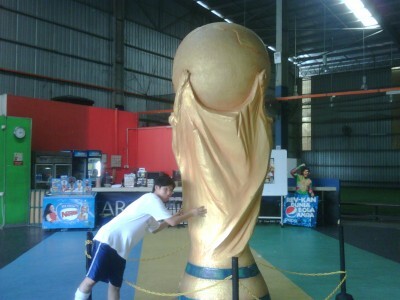 Huge World Cup at Samba De Futsal! Not a bad place, got mamak inside d court. w00t! Im featured in The Star, InTech today on Personal Data Protection Act!